Since our founding in 1953, we’ve become Rockland's leading industrial mechanical contractor, serving the entire Hudson Valley region and Northern New Jersey. 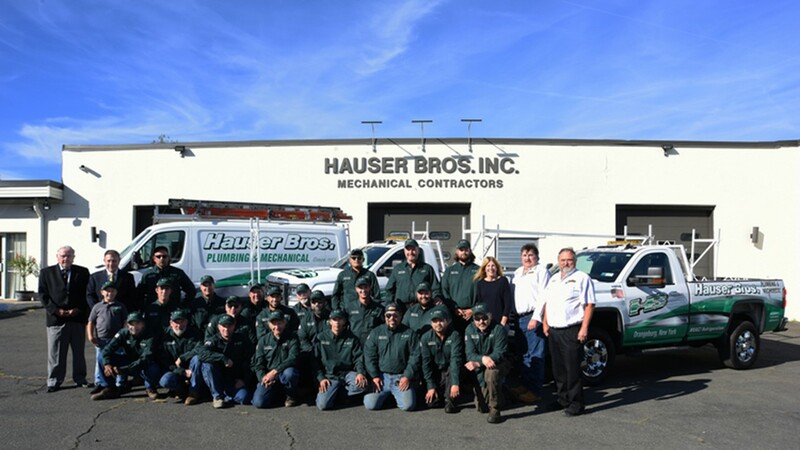 Since 1953, Hauser Bros. Inc has been providing the Hudson Valley and Northern New Jersey regions with the highest quality expertise in the trades of Plumbing, HVAC, Boilers, Power Piping and Welding. 24/7 SERVICE - CALL NOW! The History of the Hauser Bros. Directions to Hauser Bros., Inc.